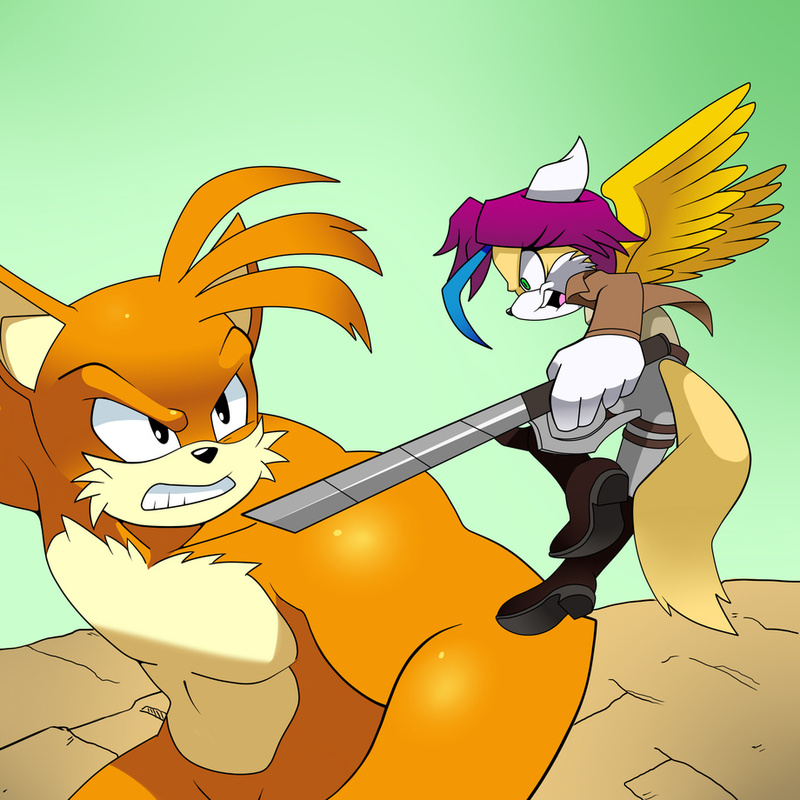 I'll admit, this looks a lot more...I guess natural is the right word, than the canon Titan Tails. can think of a lot of people that felt this way. Not a huge fan of Attack on Titan, but this pic is cool. I hope he isnt eating people..thats so rude! nice work, I definitely see it here. It needs less neck, and more Penders. So it needs less proportions and more cancer. I mean to your statement, not the reply. Seconded. I mean to your statement, not the reply.